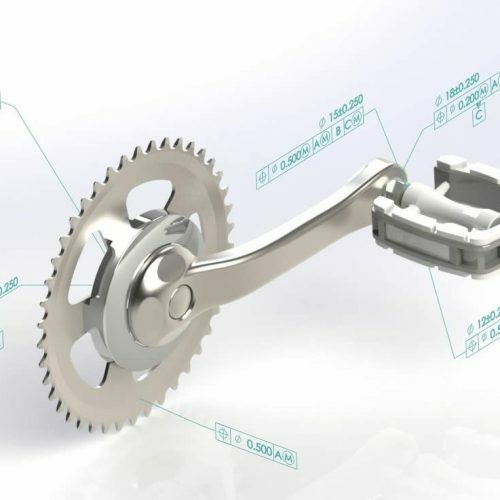 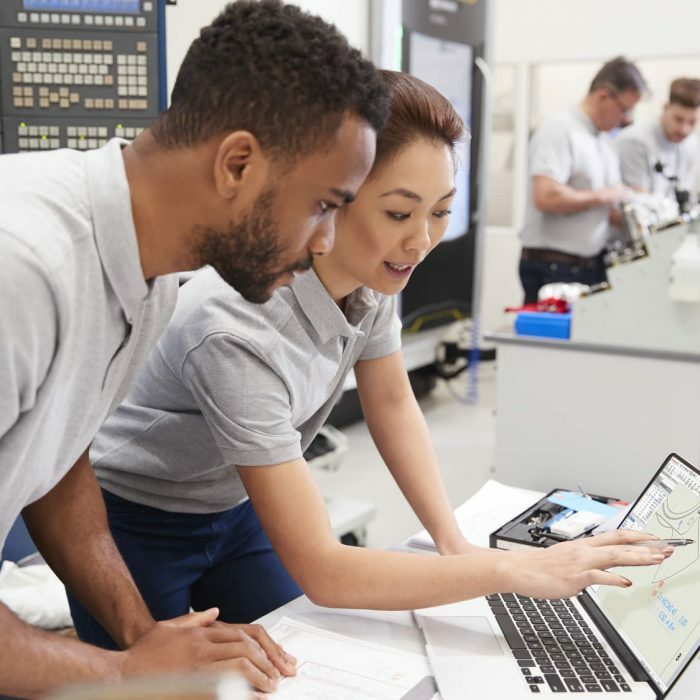 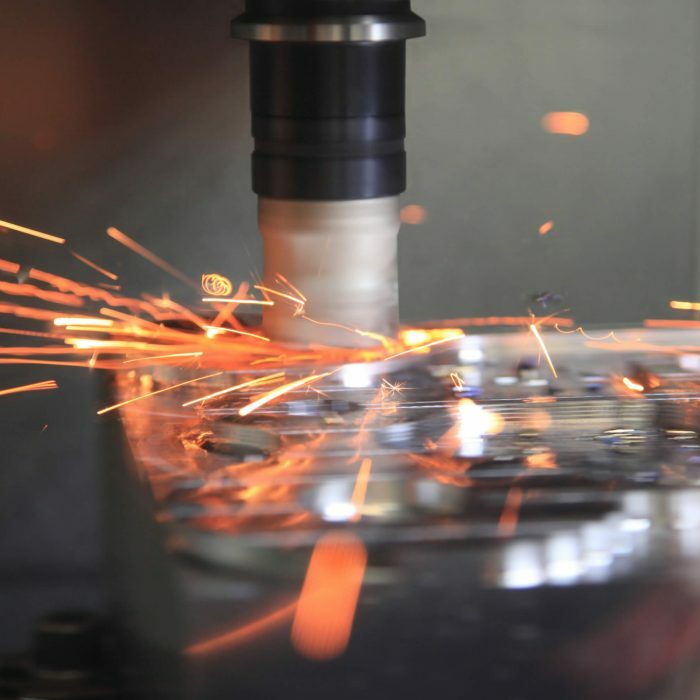 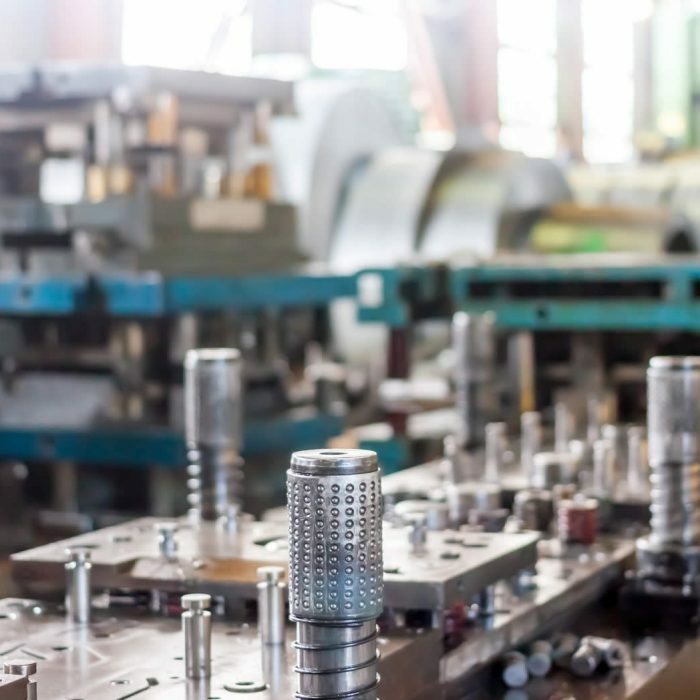 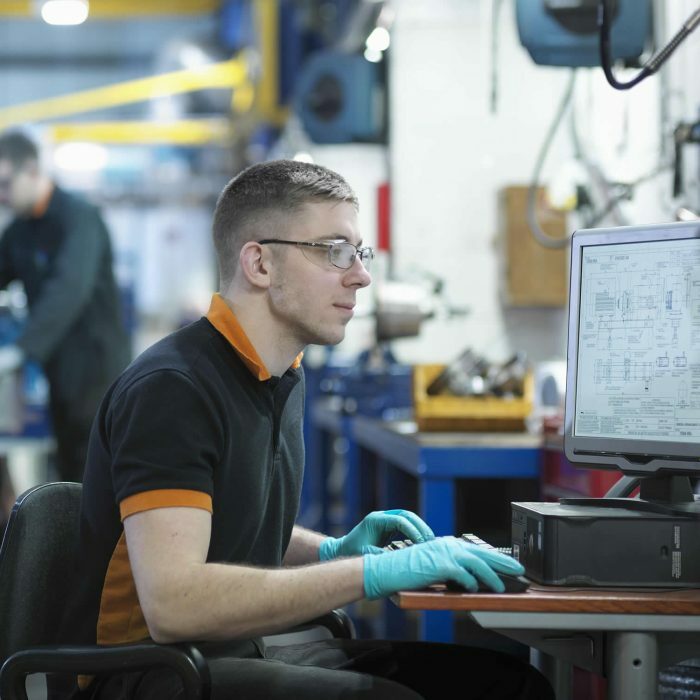 Engineers in the Mold, Tool and Die Industry use SOLIDWORKS 3D Design and Stratasys Additive Manufacturing Technology for prototyping and tool production. 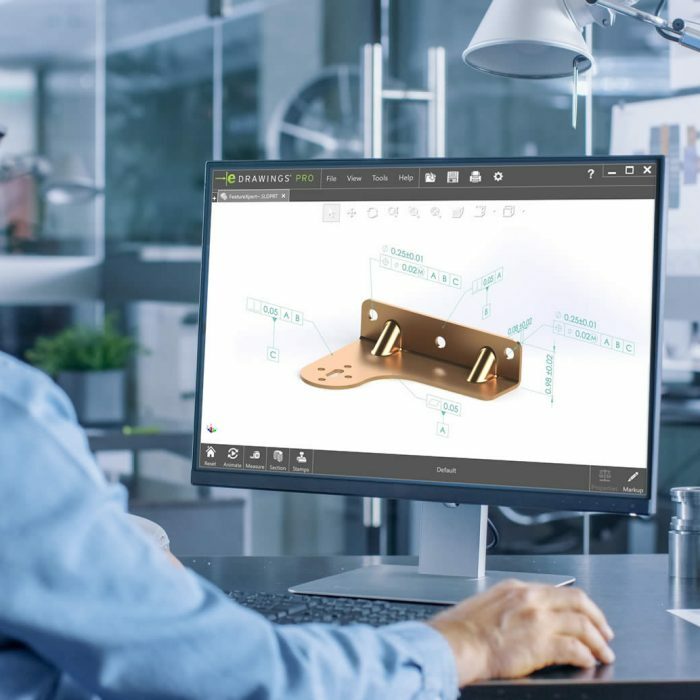 Download our white paper to learn about the SOLIDWORKS® Design to Manufacturing Solution, which offers an integrated system enabling design and manufacturing teams to work together concurrently. 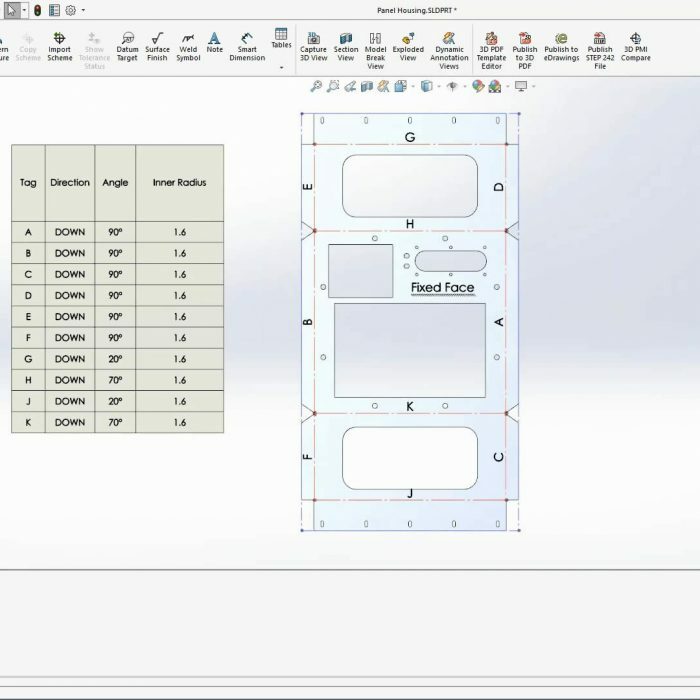 Increase your SOLIDWORKS knowledge with a training course from Javelin. 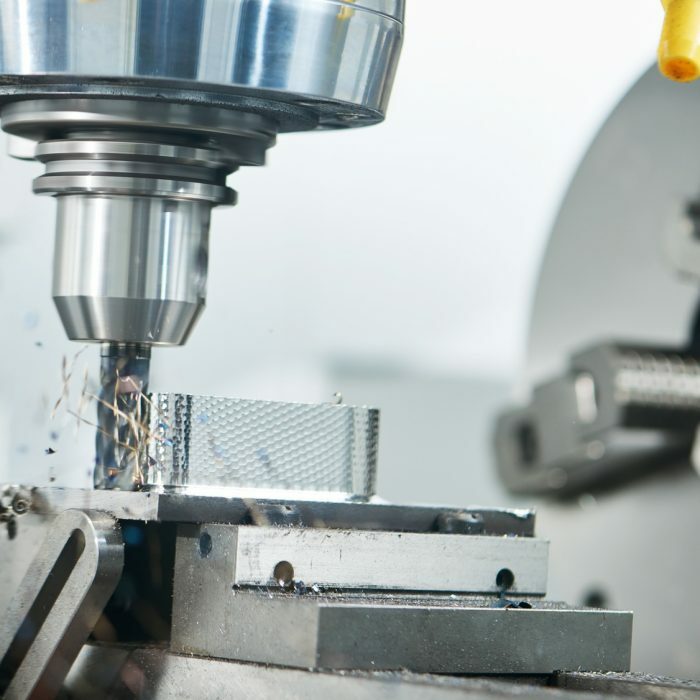 Learn Design, Simulation, Data Management, Electrical, Communication and Quality.